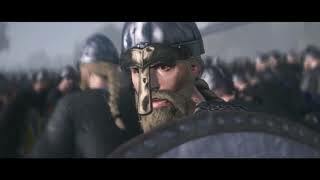 It is 878 AD, and the Viking Invasion of Britain is over. 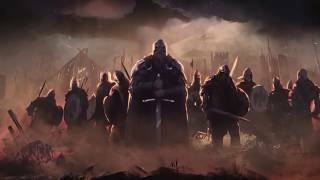 The Norse warlords are firmly established, but the ambitious kings of England, Ireland, Scotland and Wales have aspirations of their own – not least the great King Alfred of Wessex. 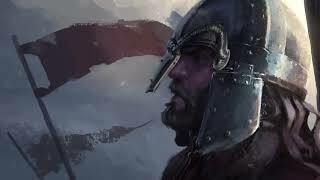 "Falls a bit short of the Crown"
Total War Saga: Thrones of Britannia is ranked #1002 out of 1434 total reviewed games. It is ranked #80 out of 146 games reviewed in 2018.